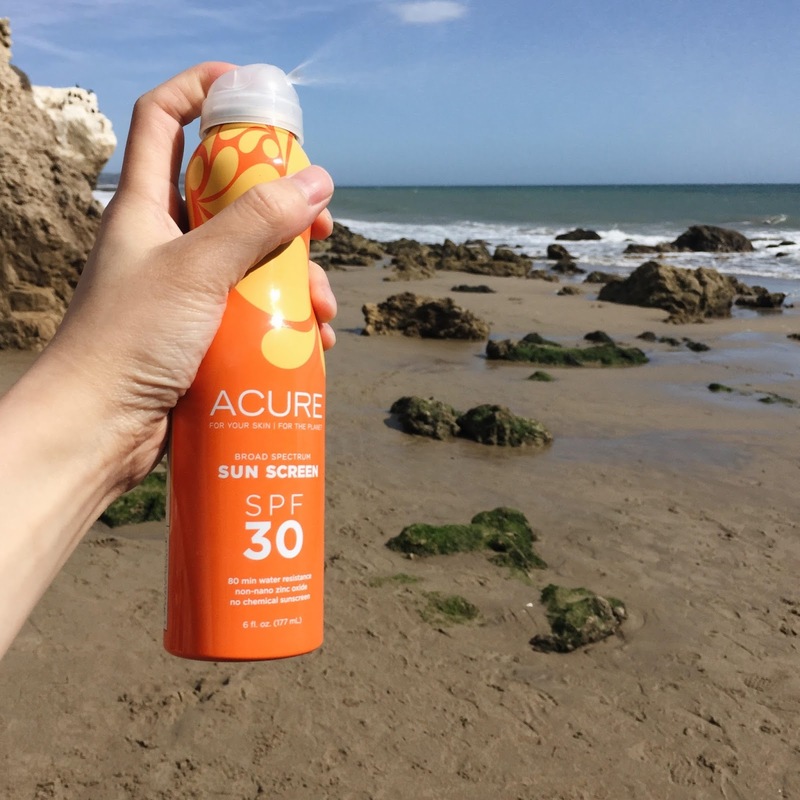 Hi all, I've been searching for an easy-to-use SPF for the upcoming sunny days since it's getting very sunny here in So Cal. I've tried several zinc oxide sunscreen testers at Wholefoods, however, most of them are thick and hard to apply. 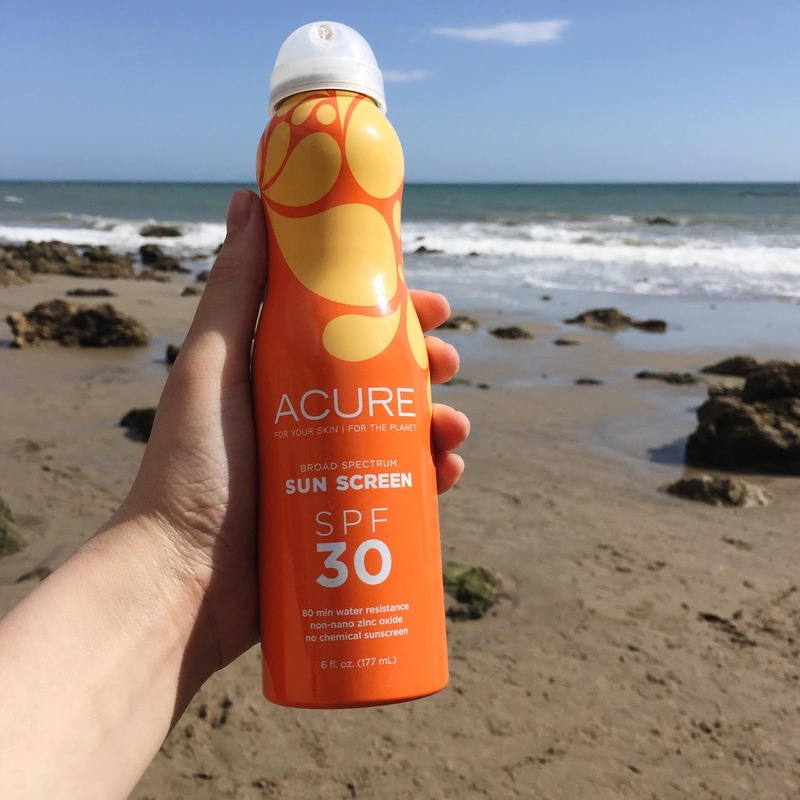 I bought this Acure Broad Spectrum Sunscreen on a whim when Acure had a Cyber Monday deal and it's not too bad! I really appreciate the spray nozzle since it distributes the product with a fine mist. It's super convenient and perfect for those on the go, like when you need to protect your arms from the sun while driving in LA traffic, haha.